Showing results by narrator "John Lamberti"
Upon their grandmother's death, Tristan Northland and his twin, Will, come into possession of her Book of Shadows and the knowledge that their family is responsible for a centuries-old curse. Determined to right the ancient wrong, Tristan sets off across the ocean to reverse the dark magic that affects the Sterling family to this day. 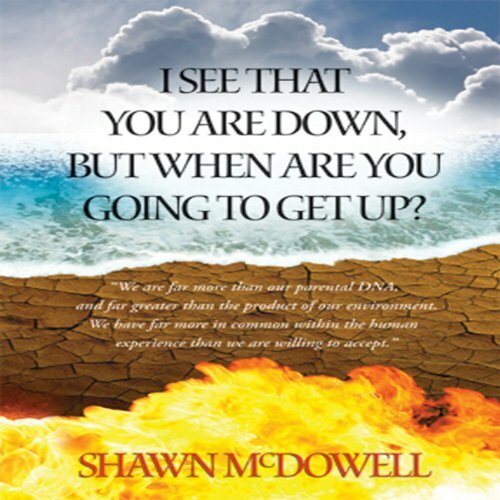 I See That You Are Down But When Are You Going to Get Up?
" I See That You Are Down, But When Are You Going to Get Up? chronicles the trials and tribulations I encountered during my transition from boyhood to man-hood, through the transformative powers of Christ and the Holy Spirit within us all. We are far more than our parental DNA, and far greater than the product of our environment. We have far more in common within the human experience than we are willing to accept."